I don’t generally care for chicken too much, but I tried the Rice and Chicken entree and it was fabulous. My daughter and I shared it and we thought it was some of the best chicken we’d ever eaten. 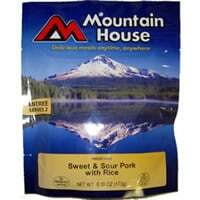 I have tried many meals meant for long term storage and Mountain House is by far the best I have encountered. 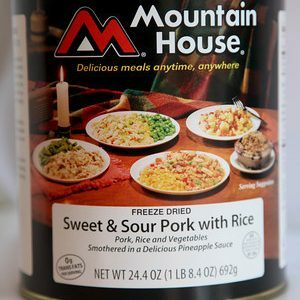 Ease of preparation and generosity of the servings makes Mountain House one of the best values in long term food storage I have found. 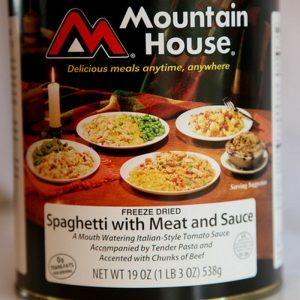 Do yourself a favor and get some Mountain House meals today!!!!! 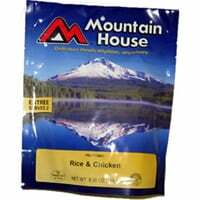 Hiker’s, campers, outdoor enthusiasts and Preppers have made Mountain House freeze-dried food their first choice for over 35 years. Because their unique processes, recipes and attention to detail is why they taste better than any other brand on the market. The other freeze dried food brands consist of only a few freeze-dried ingredients, mixed with dried seasonings and ingredients, which are then blended, not cooked. One well known brand doesn’t even contain any meat products at all, it’s 100% vegetarian printed on their label in small print. 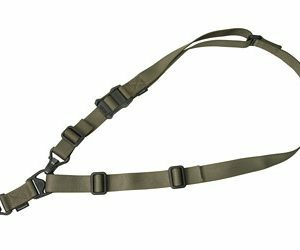 They use fake meat, TVP, Textured Vegetable Protean. 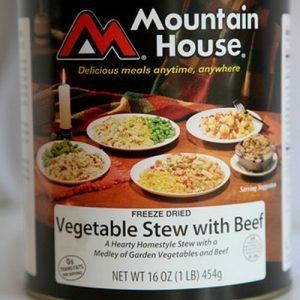 Mountain House meals are cooked to give you the delicious homemade flavor you deserve and have real meat and vegetables. All you need to add is boiling water, and in just a few minutes, they are ready to eat! Rice & Chicken INGREDIENTS: Precooked Enriched Rice (enriched with niacin, iron [ferric orthophosphate], thiamine mononitrate, folic acid), Cooked Chicken (chicken meat, salt), Corn Oil, Pimientos, and Contains 1% or Less of Modified Corn Starch, Hydrolyzed Vegetable Protein (corn, soy, wheat gluten) Sea Salt, Chicken Fat, Sugar, Onion Powder, Spices, Seasoning (maltodextrin, natural flavor), Citric Acid, Soybean Oil, Turmeric, and Spice Extract. 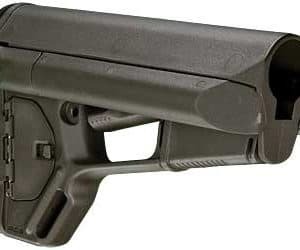 CONTAINS: Soy, Wheat.